MANILA - The Philippines plans to raise P13.5 billion ($253.95 million) through a sale of retail treasury bonds to help fund the reconstruction of the besieged southern city of Marawi, the finance ministry said on Tuesday. A five-month battle to liberate Marawi from Islamic State-inspired rebels has reduced the heart of the city of 200,000 to rubble. 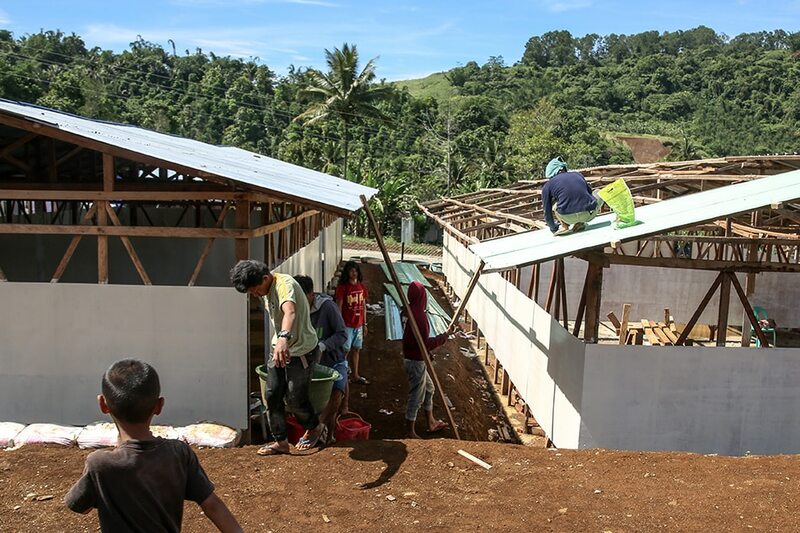 The bond sale, which would be the first in a series of offerings, would cover this year's and next year's funding requirement for the rehabilitation of Marawi. "As we need money later on, we will issue more bonds," Finance Secretary Carlos Dominguez said in a statement. Finance Assistant Secretary Antonio Lambino said the government was looking at issuing bonds with three- to five-year tenor, and that the issue was forthcoming. The siege of Marawi displaced about 350,000 residents and killed 1,109 people, mostly militants, stirring concern that the southern Philippines was becoming Islamic State's hub in Southeast Asia.